OverviewLooking for a family-friendly vehicle near Sauk Centre, Minnesota is no easy task, but at Dan Welle's Chrysler Dodge Jeep Ram, we make it easy to find a vehicle that everyone can approve of. When you're driving some of your most precious cargo, you need a vehicle that is safe, reliable, and spacious. We've created a list of popular family vehicles to help you find the perfect car for your family's needs. Once you've found the one, visit our Sauk Centre, MN car dealership for a test drive with the whole family. Lease a Family Vehicle at your local Sauk Centre, MN dealership. If you're family is adventurous, outgoing, and down for off-road adventures, the Jeep Cherokee is the perfect SUV for you. With an advanced 4x4 system, you can tackle any terrain for your weekend camping trips. 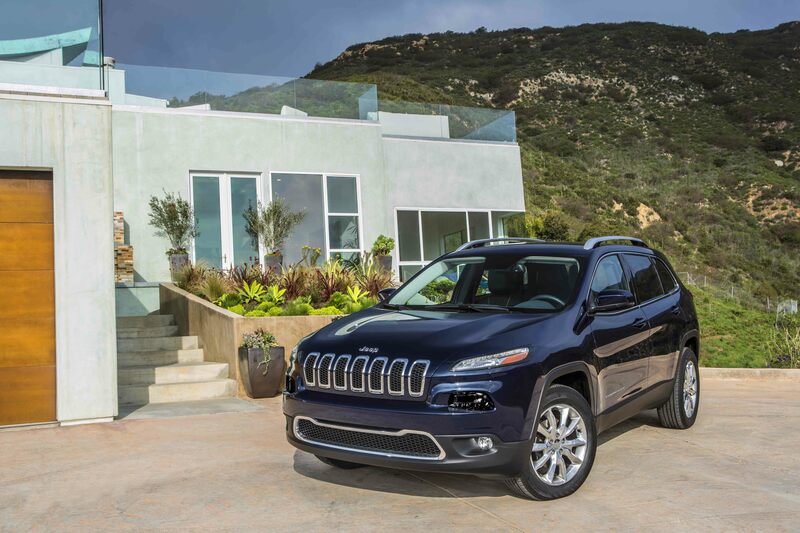 The Jeep Cherokee has five seats, plenty of cargo space, and innovative safety features to suit any lifestyle. You can feel confident driving the versatile Jeep Cherokee in all weather conditions. Plus, if you're heading to the lake, you can rely on the towing capacity to get you and your boat to the next destination. For larger families, the Chrysler Pacifica offers third row seating and storage space designed for efficiency. 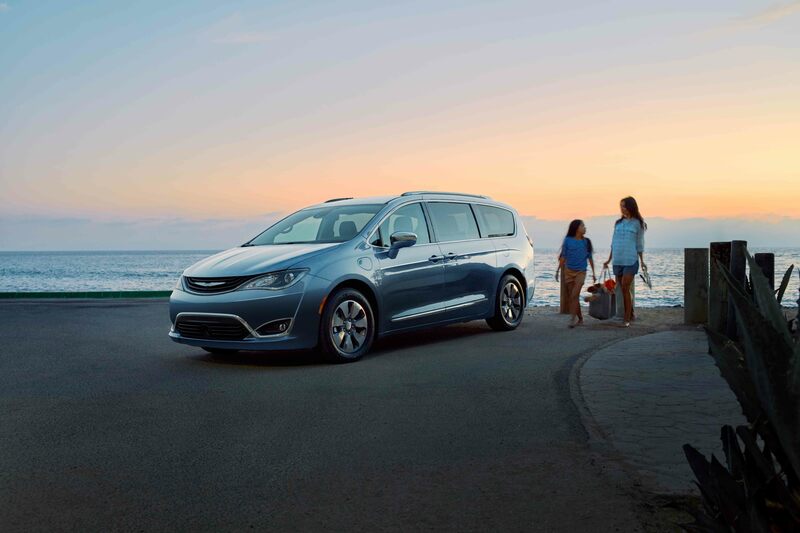 This redesigned minivan is a next-generation family vehicle, offering over 100 of the safety features you want, and more to add on. Whether you're driving the kids to soccer practice or participating in the weekly carpool, you'll never have to worry about the drive. 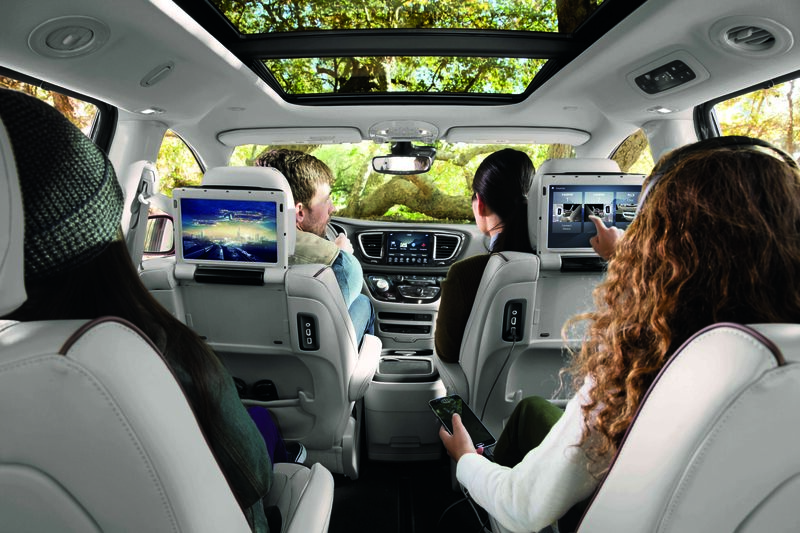 Plus, for longer trips outside of Sauk Centre, MN, the family will be captivated with the modern technology the Chrysler Pacifica offers. While trucks aren't always considered 'family vehicles' the Ram 1500 offers more than a standard truck. 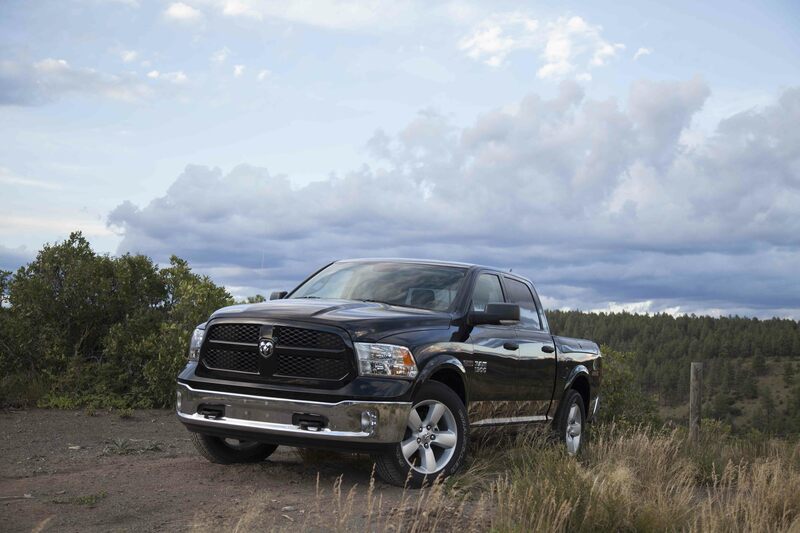 The Ram 1500 can be used as a daily driver during the day, and safely transport children at night. You'll also have plenty of room in the cabin for renovation projects, larger school projects, or simple luggage for a weekend getaway. This American-made truck can also take on any work at the job site, so you can utilize this vehicle outside of family trips. Every family is different and at Dan Welle's Chrysler Dodge Jeep Ram, we have a family vehicle designed for each type of lifestyle. Whether you're looking for a spacious vehicle or a versatile daily driver, our new and used vehicle selection in Sauk Centre, MN is sure to excite. Once you find the perfect family car, truck, or SUV, our finance professionals will help you find a competitive auto loan or lease that works for your budget. Visit our Sauk Centre, MN auto dealership today to experience our lineup of family vehicles.